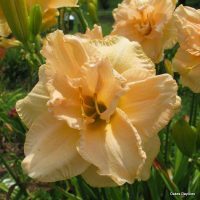 You’ll be over the moon to have this beauty in your garden! 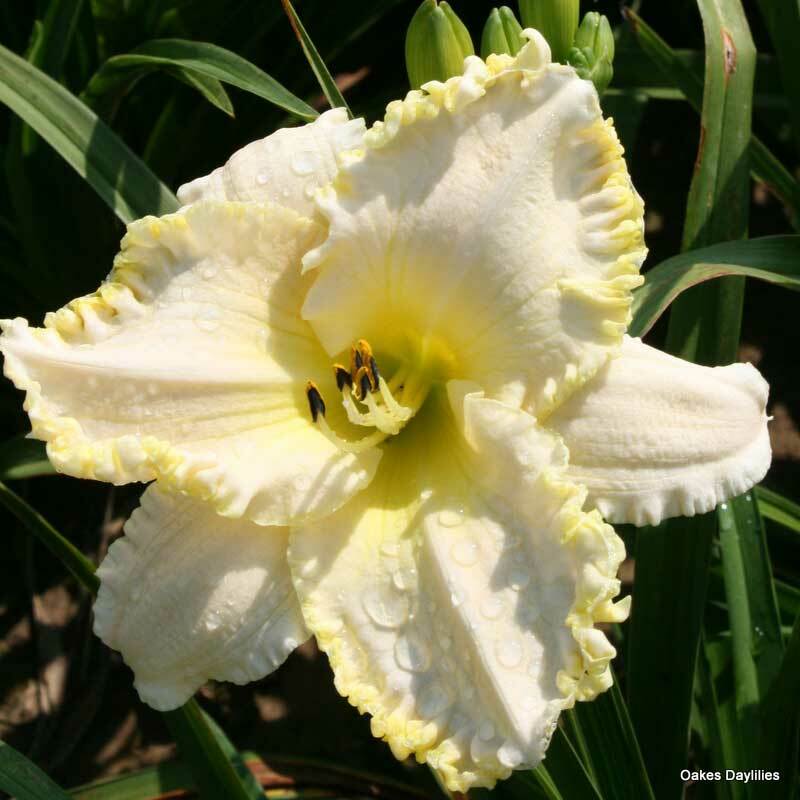 White blooms with a prominent ruffled gold edge, this mid-sized variety is anything but average! 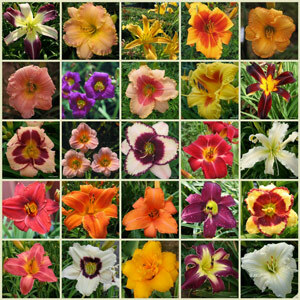 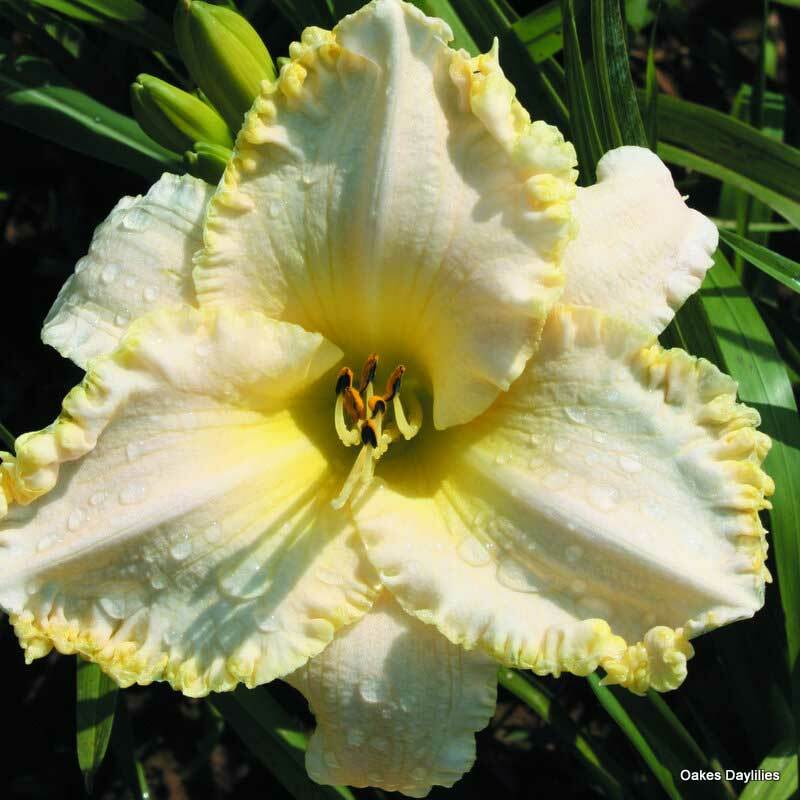 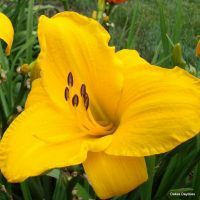 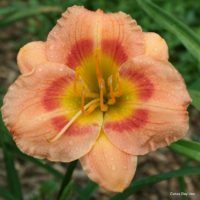 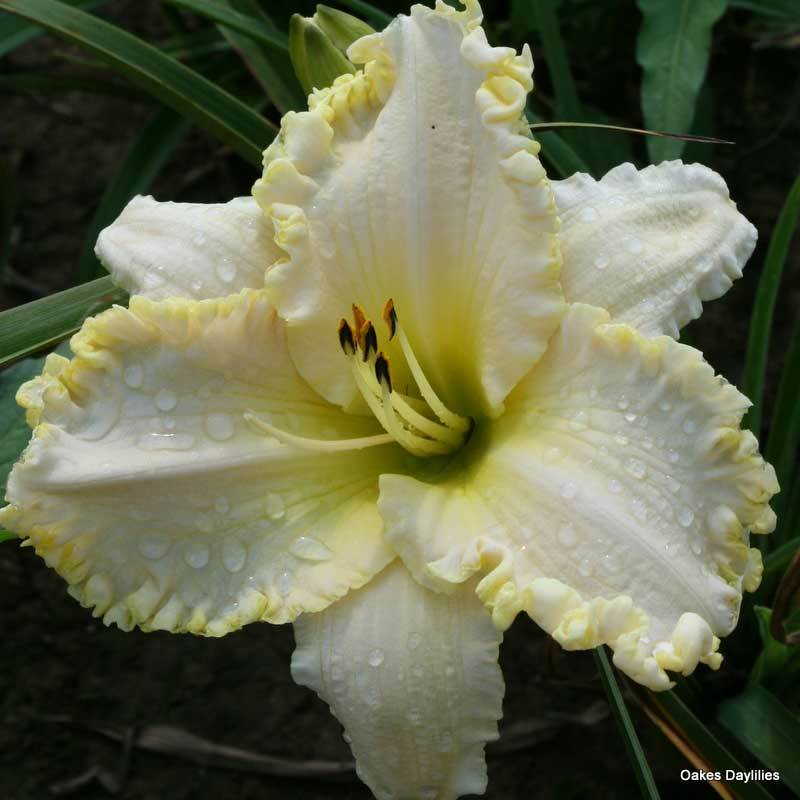 This is the most beautiful daylily. 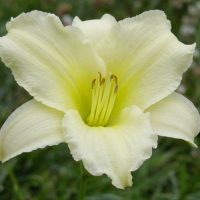 The only problem I have with it is that it isn’t a rebloomer so it will only bloom the present buds that are set.It also sets many buds in addition to being big and beautiful.